I really need to plan time to write. Thanks for this post, Rebecca. 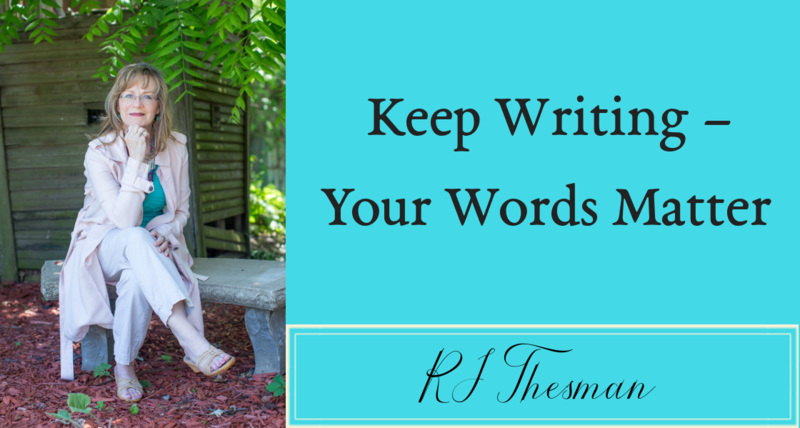 It gave me permission to make time for myself and my writing. Absolutely! You’re a wonderful writer and you can give yourself permission to utilize your gift. Yes! I believe that slowing down to notice and enjoy the beauty around us is a form of worship. My goals too! Thank you RJ! And during this beautiful season – it’s easy to see the colors and textures in a spirit of worship. Thanks for the comment! After my devotions this morning the words to this song keep going through my mind, “I am a flower quickly fading, a wave tossed on the ocean…” For me I think it means marching orders, for you it might mean, take that time to refresh yourself now. Sure wish they’d had the harpist at that restaurant on your birthday. Listening to favorite music is something I hope to do more of, both for refreshment and as I write. Ouch. A good ouch, but hit a spot just the same! Thanks. Ain’t that the truth !